Take a tour of Harajuku beyond the famous places to some less well-known spots you might not know about in Cakes with Faces‘ video! Amy’s back in Japan right now, in Tokyo and the Sapporo Snow Festival – keep an eye on Instagram and Twitter for pics and maybe even a livestream! 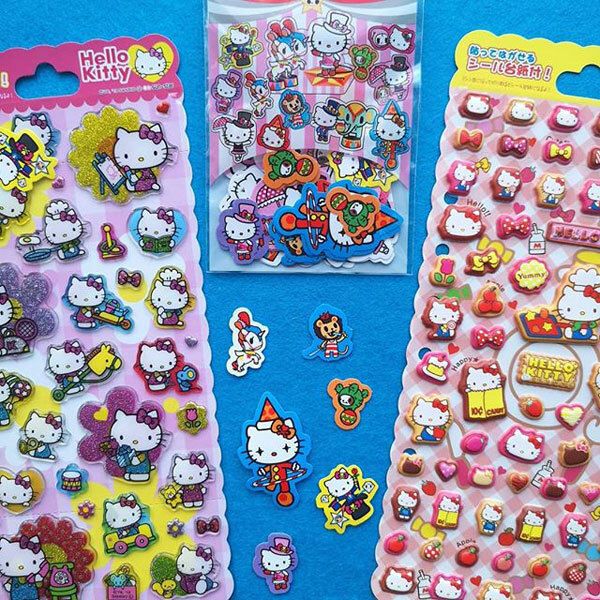 Imouto have some super cute new Hello Kitty stickers in stock including glitter, puffy and a tokidoki collaboration. 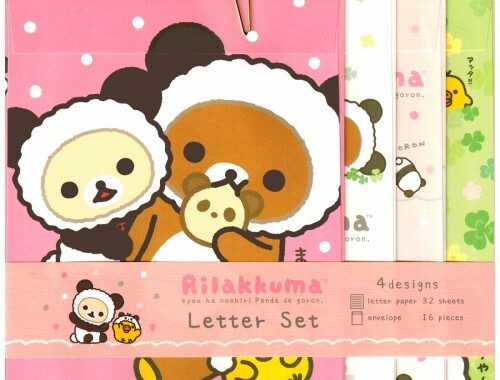 Kawaii Panda are living up to their name with a huge new range of panda products. 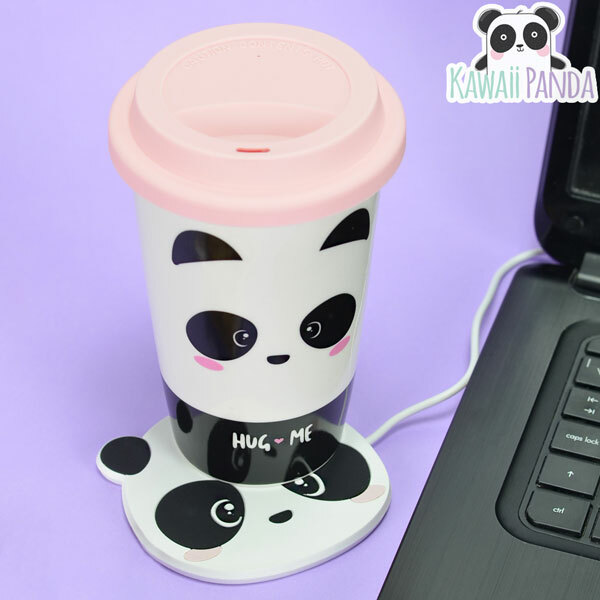 There’s stationery, beauty, travel cups and even a USB mug warmer! SCK readers also get 10% off everything in store (excluding boxes and bundles) with the code SCK10OFF. 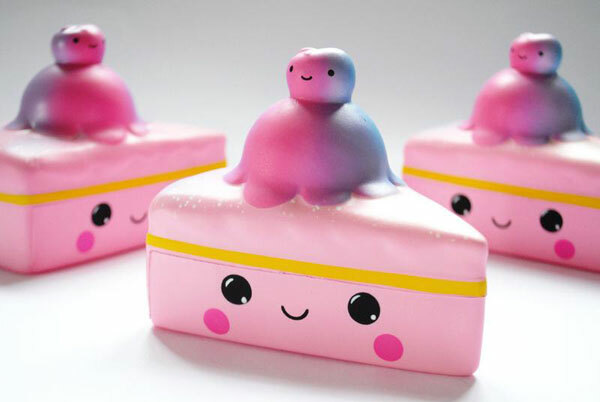 There’s lots of fun squishies at Cute Delight including these adorable giant cake slices. 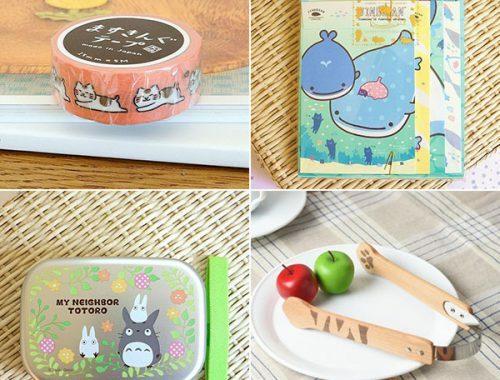 Get 10% off everything with the code KAWAII10. 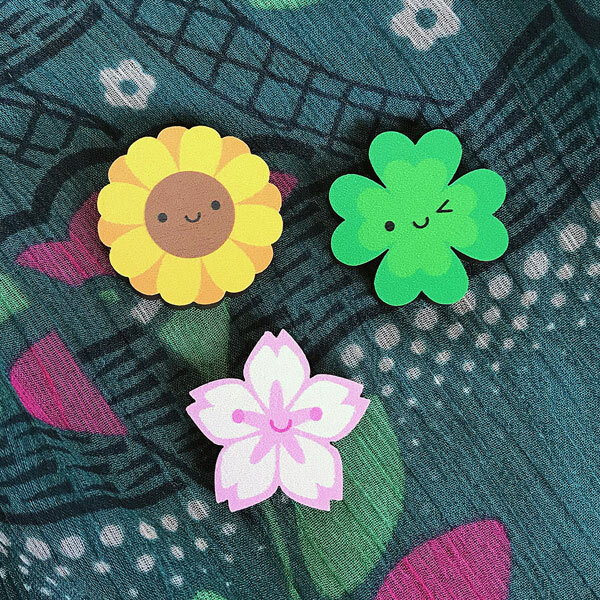 I’m already thinking about spring with my new Spring Flowers pins at Asking For Trouble. 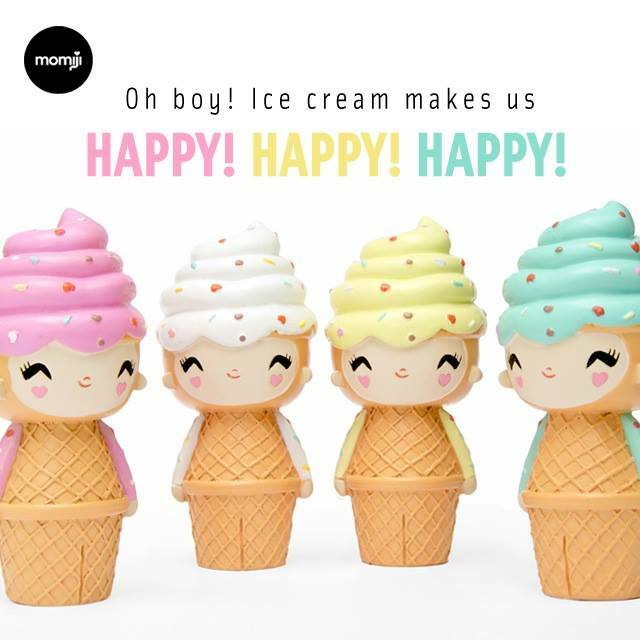 Choose from Sunflower, Sakura or Lucky Clover! Get 15% off your first order with the code SUPERCUTE + there’s free UK shipping on all orders. 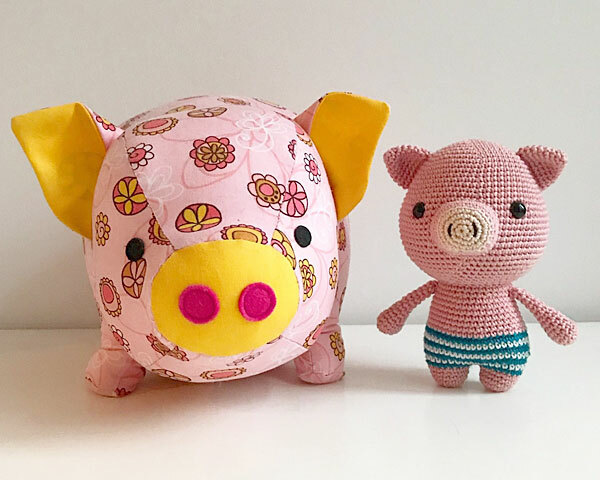 Are you a kawaii maker or business owner?